Early 2003 was a major breaking point in Petra's history. 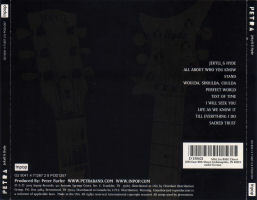 Touring guitarist Quinton Gibson left the band in favour of his band Strange Celebrity. Touring keyboardist Bryce Bell left the band to tour with Rebecca St. James. Longtime drummer Louie Weaver was fired from the band. Founding member Bob Hartman decided to join the touring band again. 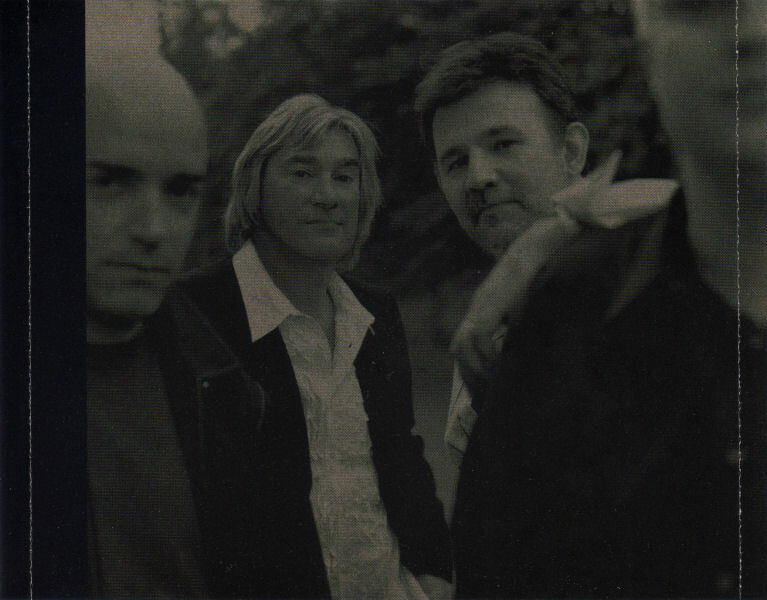 Justin Johnson was temporarily hired as a touring drummer. 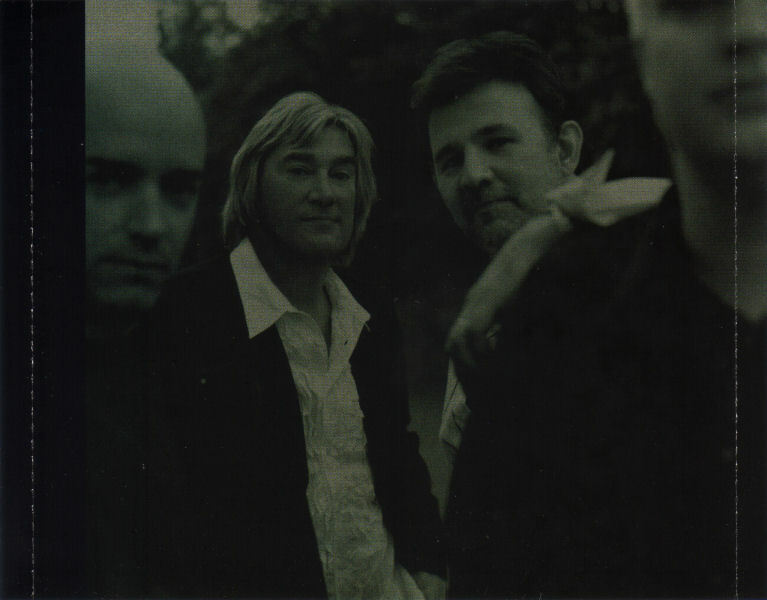 In the Summer of 2003 Petra would find the line-up that would last till the end: John Schlitt on lead vocals, Bob Hartman on guitars, Greg Bailey on bass, Paul Simmons on drums. 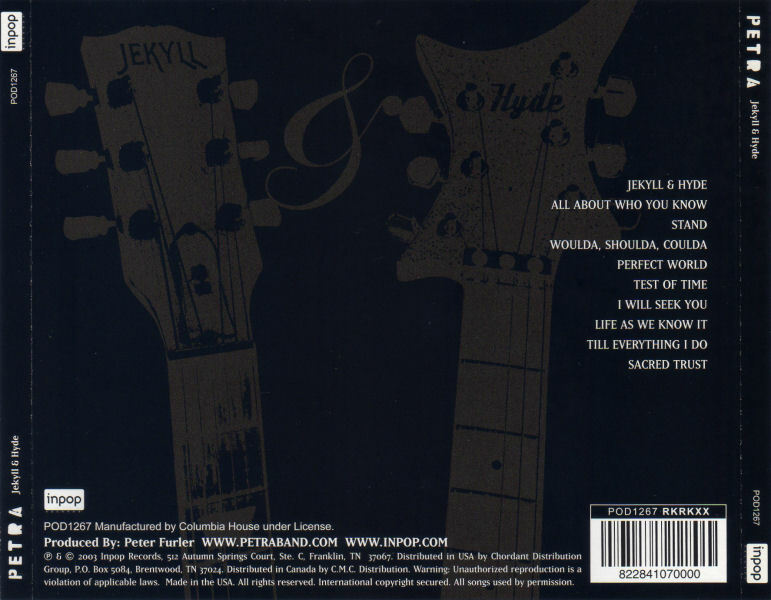 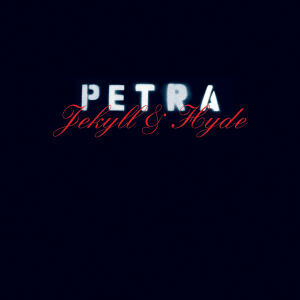 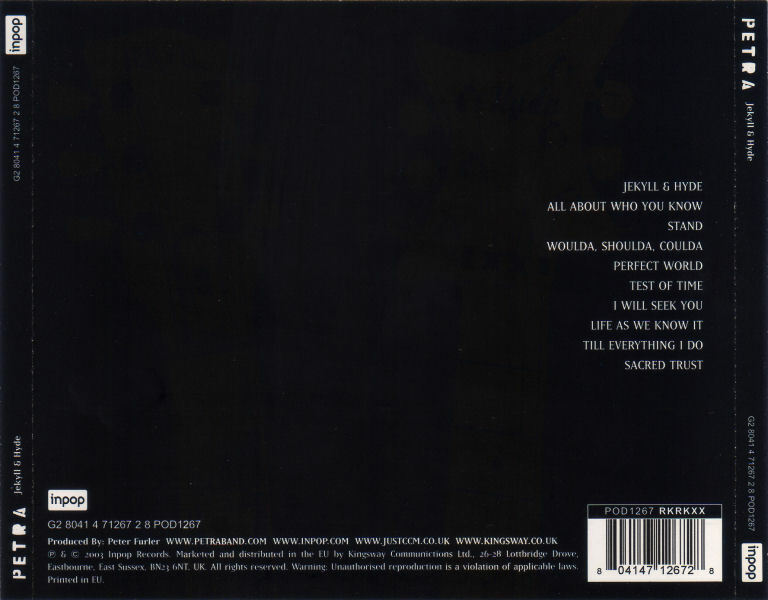 Jekyll & Hyde was the album the fans (and the band) had waited for. 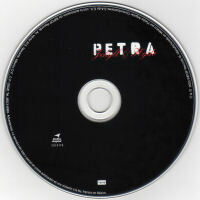 For the first time in years Bob Hartman wrote all the songs for the album and Petra returned to rock. 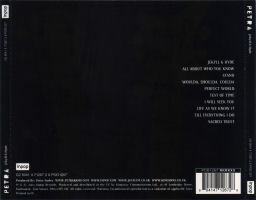 The album features only Schlitt and Hartman. Producer Peter Furler decided to use his own studio musicians instead of touring member Greg Bailey. Temporary drummer Justin Johnson appears on the band picture under the CD tray, but he is almost not to be recognized. In September-2003 Petra did a show for TBN's See You At The Pole, featuring several songs from the new album. 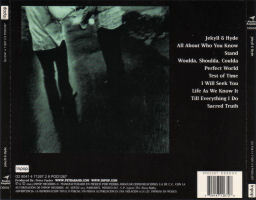 In 2003 the Newsboys released their album Thrive. 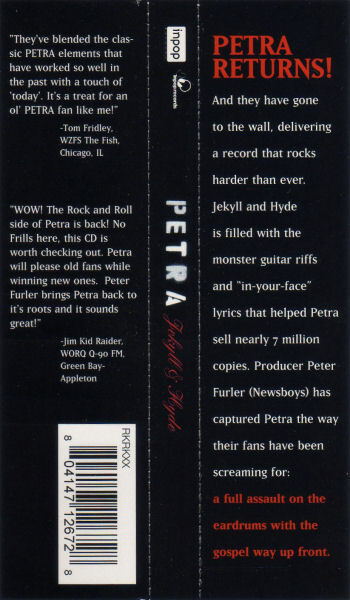 One of the succesful songs of this album "It Is You" was originally written for Petra by Peter Furler, but the story is that his wife would have him keep it for the Newsboys. 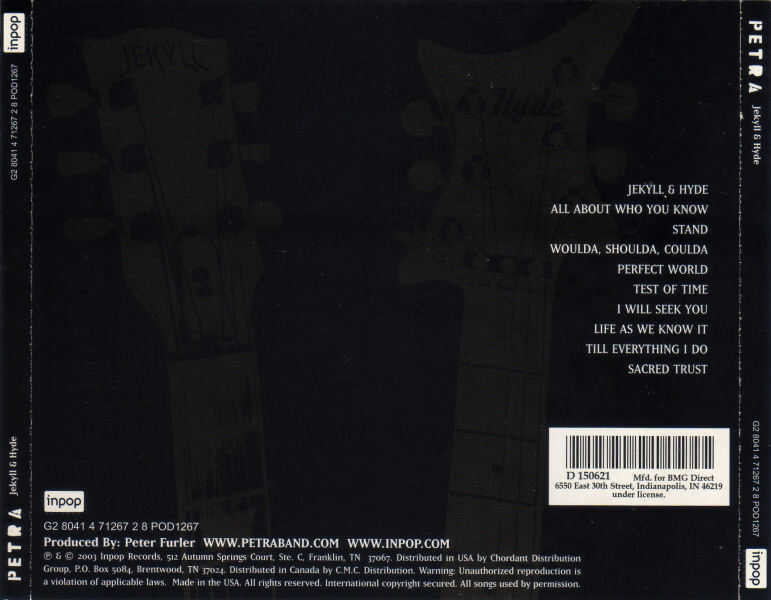 The songs "Jekyll & Hyde", "All About Who You Know", "Stand", "Woulda, Shoulda, Coulda", "Perfect World", "Test Of Time" and "Life As We Know It" are known to have been performed live. The songs "Perfect World" is the last song Petra ever played live. 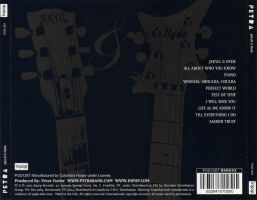 The first 200 preorders included an extra insert signed by Bob Hartman and John Schlitt in silver sharpie. 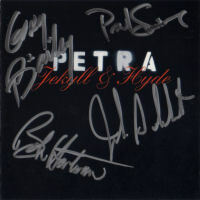 Greg Bailey and Paul Simmons later also signed my copy at a concert. 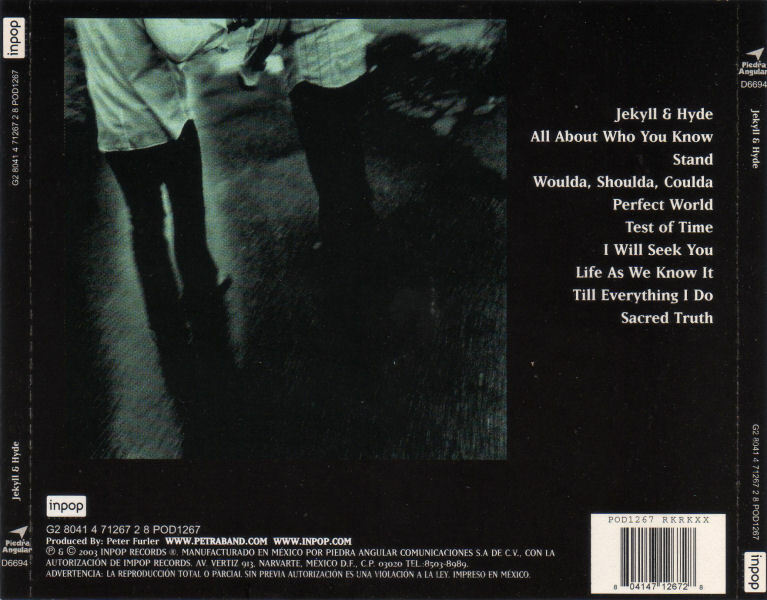 (p) & © 2003 Inpop Records, 512 Autumn Springs Court, Ste. C., Franklin, TN 37067 | Distributed in USA by Chordant Distribution Group, P.O. Box 5084, Brentwood, TN 37024-5084 | Distributed in Canada by C.M.C. 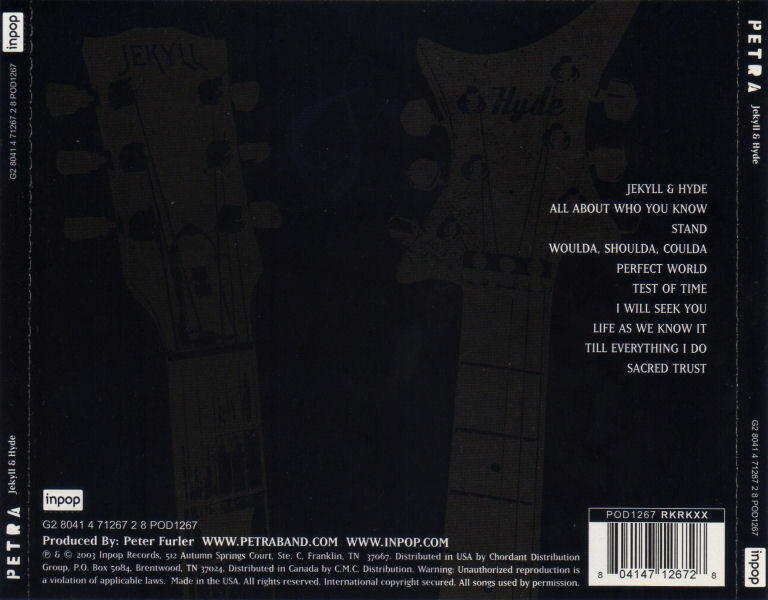 Distribution | Made in the USA | Mfd. 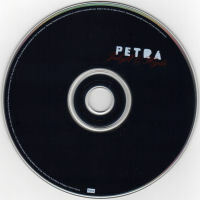 for BMG Direct, 6550 East 30th Street, Indianapolis, IN 46219 under license.